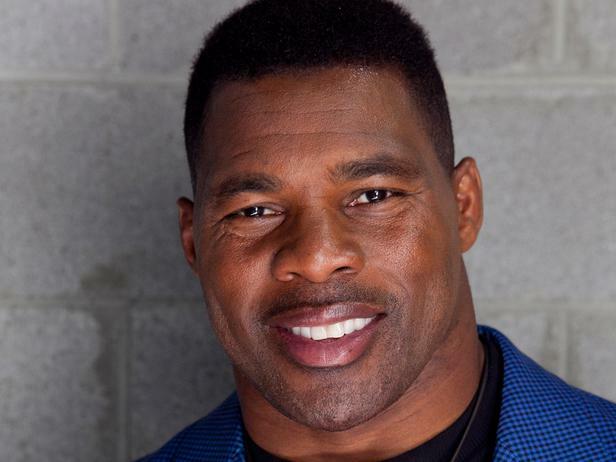 NFL star Herschel Walker spoke at this year’s East House Hope & Recovery luncheon that happened on September 29th at the Joseph A. Floreano Rochester Riverside Convention Center in Rochester, New York. The event was a fundraiser to raise money to support East House’s programs and services and also highlights issues to the greater community about those who suffer with mental illness or substance abuse. Walker, who suffers from Dissociative Identity Disorder (DID) was a great choice to have this year, as many people did not know about his story behind the scenes of his NFL days. In addition to that, a masculine and big man like Walker was an inspiration to the audience who showed them that mental illness does not discriminate, even from people who hold celebrity statuses. The Wrightsville, Georgia native grew up in a household of seven children and became a standout athlete in high school for track and field. After graduating from high school he attended the University of Georgia where he was a member of the football team and played the position of running back. Walker was a three-time All-American athlete and even won the 1982 Heisman and Maxwell Award that year. He entered the 1985 NFL Draft and was selected in the 5th round by the New Jersey Generals. Over his professional career he also played for the Dallas Cowboys, Minnesota Vikings, Philadelphia Eagles, New York Giants, and retired in 1997. In addition to football, Walker was also a member of Team USA in the two-man bobsled event during the 1992 Winter Olympics. Walker was the featured speaker at this year’s East House Hope & Recovery luncheon, and it was a very motivating story to hear about how he had to fight through many hard times and overcome his mental illness. If your company is interested in finding out availability and booking fees for a retired football player like Herschel Walker or other sports celebrities for a Keynote Speech, Fundraiser, Guest Appearance, or Football Camp, call us at 1-888-246-7141.